or you can use the page action to start the OpenID flow. 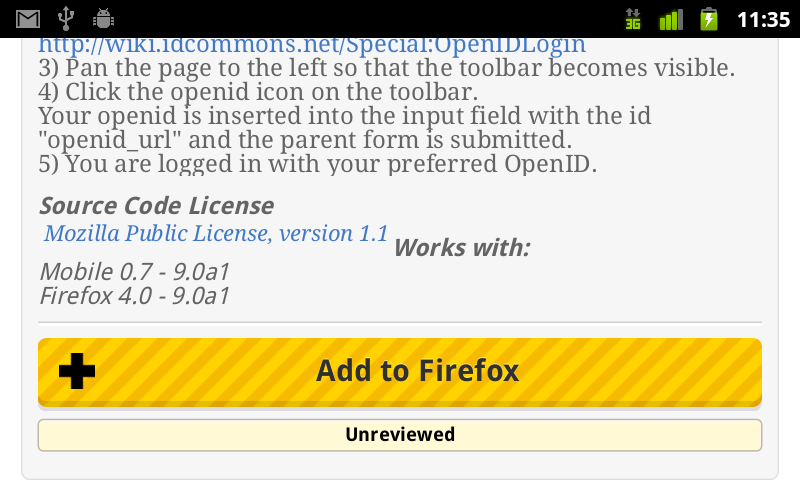 OpenID for Firefox is now available for Firefox Mobile (Fennec) on Android. 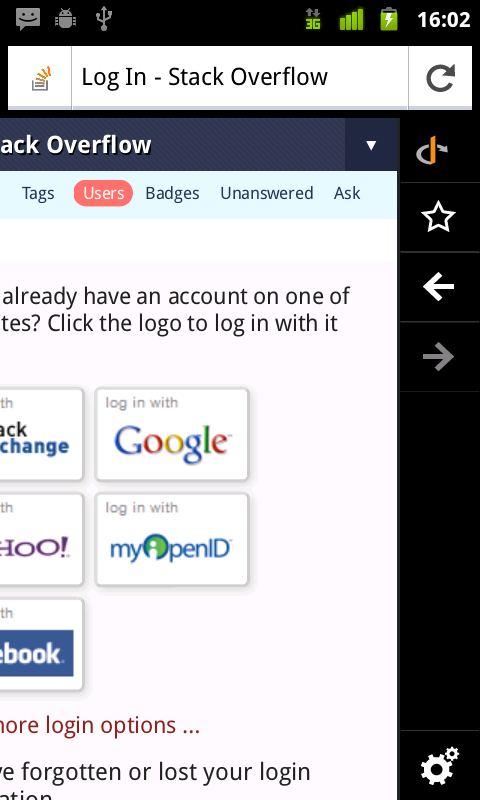 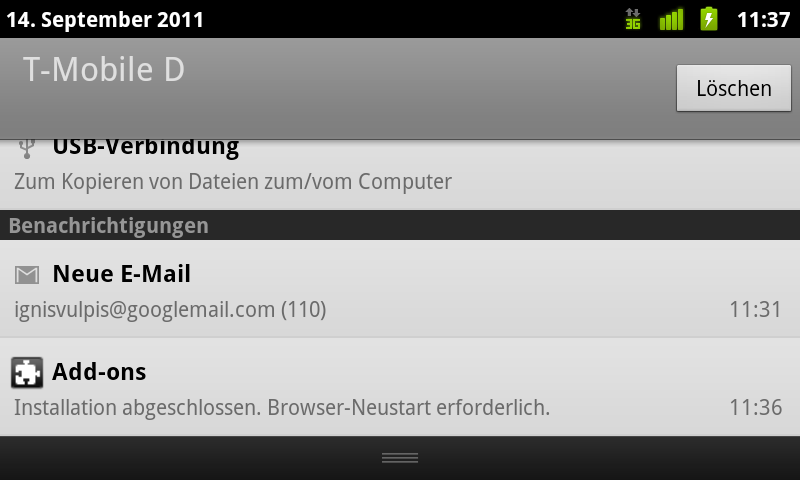 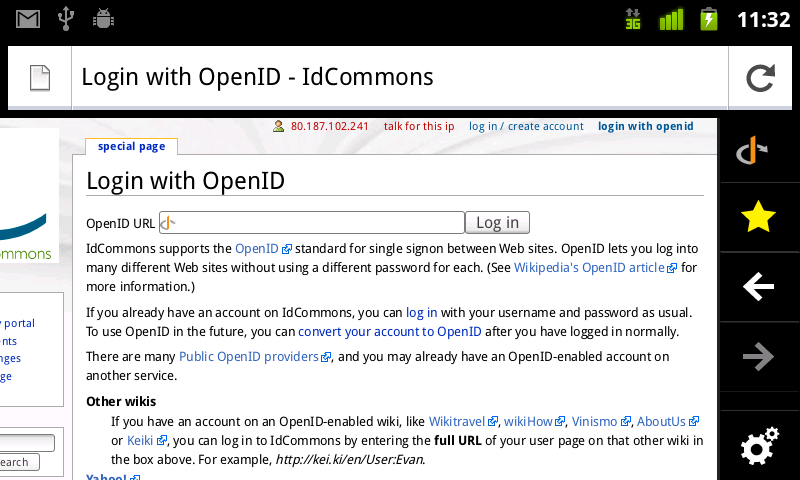 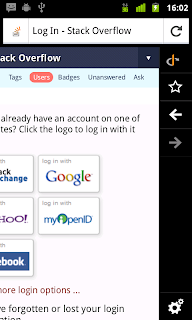 This screenshot shows the OpenID icon in the toolbar. 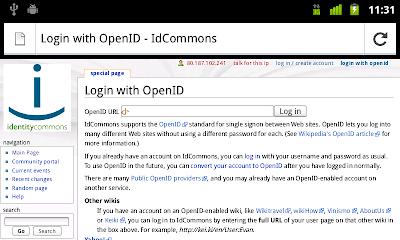 Tapping the icon inserts the preferred OpenID into the OpenID input field. 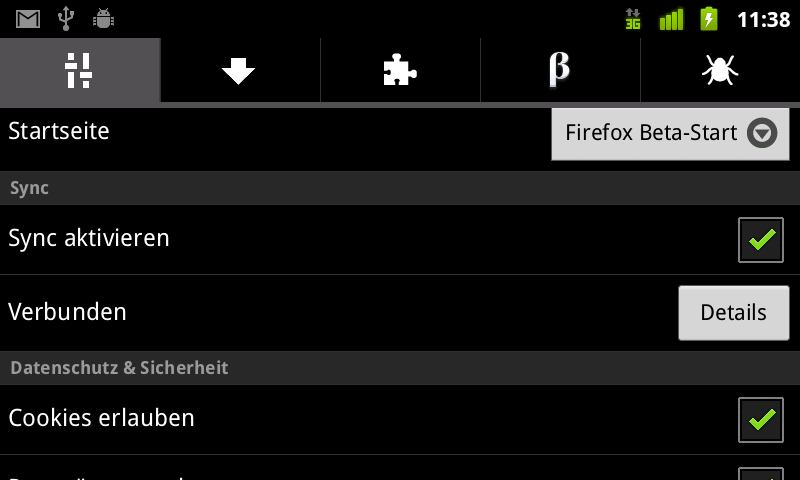 Configure Firefox Sync to sync your OpenIDs from your desktop machine to your Android device. 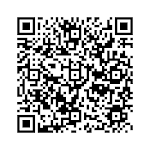 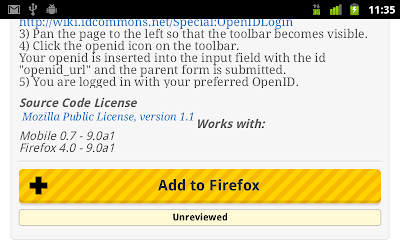 The mobile version of OpenID for Firefox does not have all the nice features of the desktop version. 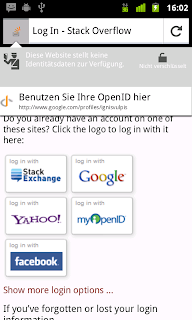 You can not (yet) choose between OpenIDs when logging in. I needed a few evenings to adjust to the differences in addon development between the desktop and mobile versions of Firefox. 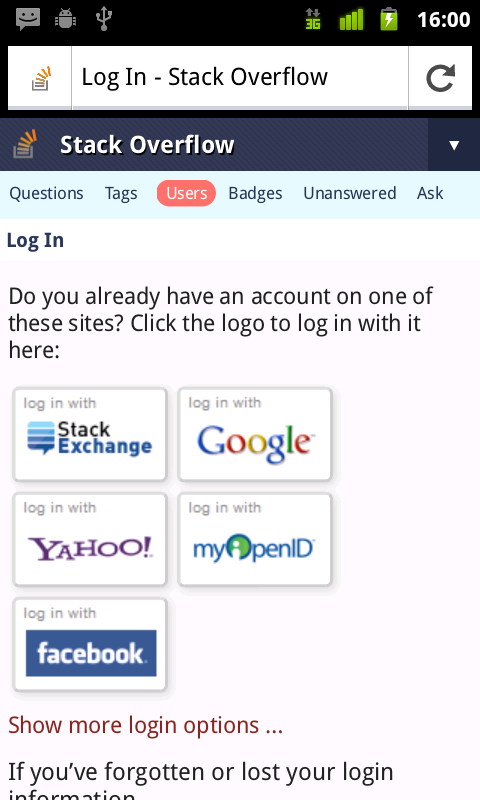 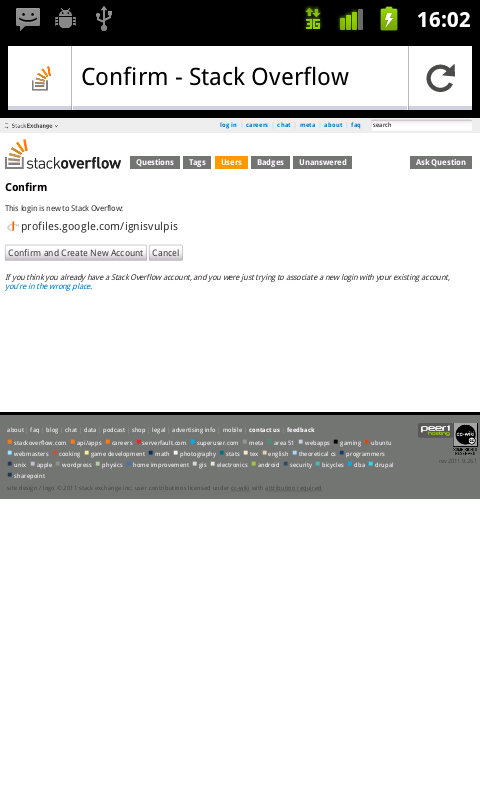 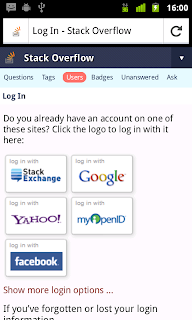 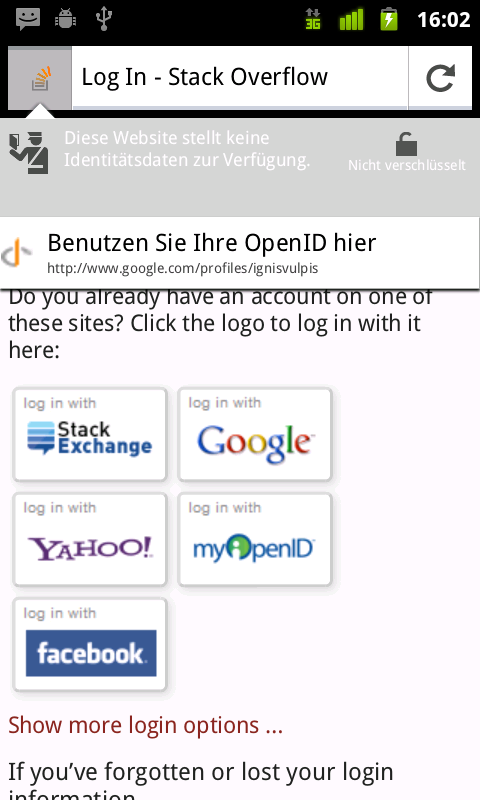 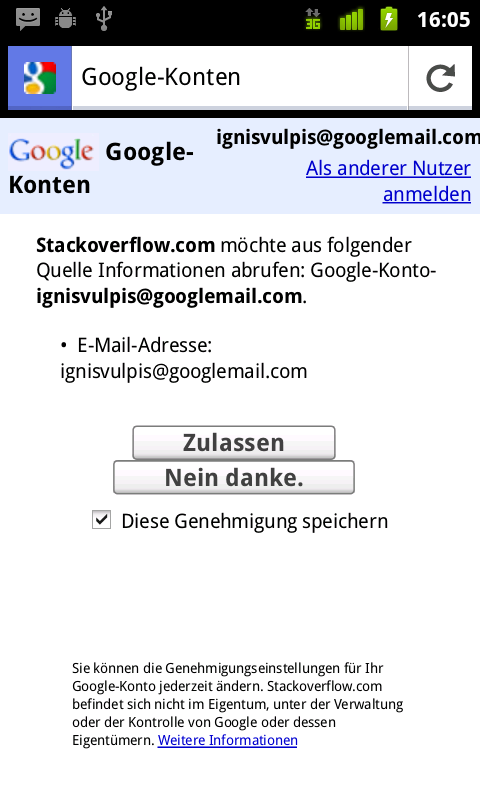 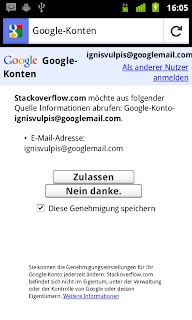 But now I am confident that I can implement an account chooser for OpenIds on Firefox Mobile soon.